Fermented foods are packed full of probiotics (higher than you can get in most supplements). A healthy balance of probiotics in the gut has been scientifically proven to be crucial for physical, mental, and even emotional wellbeing. – this vitamin regulates where calcium is deposited in the body, prevents calcium deposits in arteries, decreases heart disease risk, and may potentially prevent and treat osteoporosis. 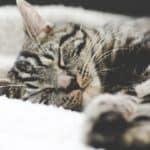 – these are highly involved in energy metabolism, stress management and much more. – these aid in the digestion of your foods, decrease bloating and discomfort, and boost the absorption of vitamins and minerals from your diet. – your gut is the first line of defence against pathogens. Healthy gut bacteria are responsible for training and conditioning the strength and effectiveness of your mucosal army. – you may get up to 100 x more probiotics than from an over-the-counter supplement! 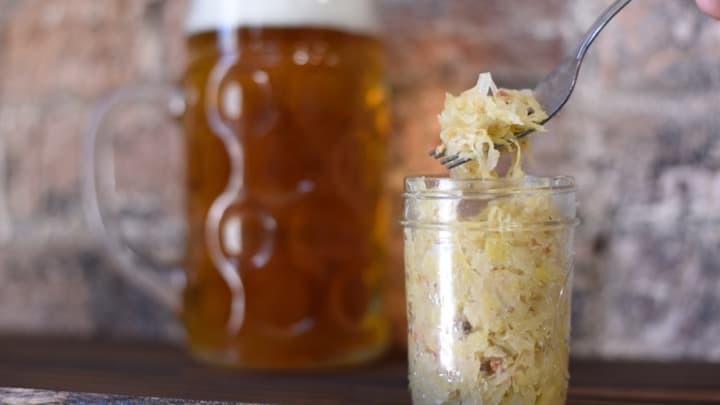 So…what exactly are fermented foods? Sauerkraut is a German word, which simply means sour white cabbage. In essence, sauerkraut is fermented cabbage. To make sauerkraut, cabbage needs to be allowed to ferment in the presence of salt. The naturally occurring bacteria on cabbage drive this fermentation process. 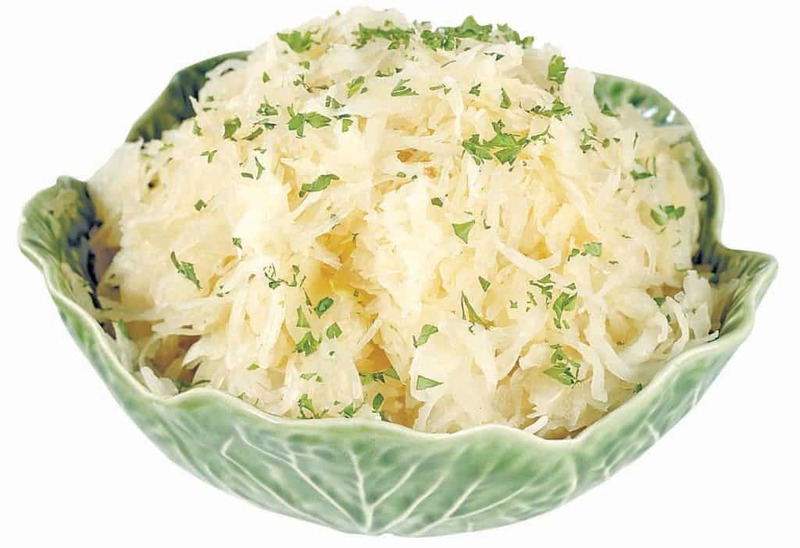 Sauerkraut’s benefits are derived from not only the probiotics, but also the high bioavailability of nutrients. Kimchi is another type of fermented cabbage, however it is slightly more complex. Kimchi is considered more of a dish than an ingredient in comparison to sauerkraut. This fermented food is a spicy mixture containing cabbage, onions, (and sometimes fish) seasoned with garlic, horseradish, red peppers and ginger. Kefir is similar in consistency and look to yoghurt, but vastly different in terms of taste and probiotic content. You can make milk kefir, water kefir, or dairy free coconut milk kefir. Milk kefir is probably the most common. Milk kefir is made by fermenting milk using kefir grains, which are not grains in the traditional sense but rather cultures of bacteria and yeast held together by a naturally-produced polysaccharide. These grains feed on the lactose content of milk. By comparison to yoghurt, kefir contains between 30 – 40 bacterial strains whilst yoghurt contains on average only two. 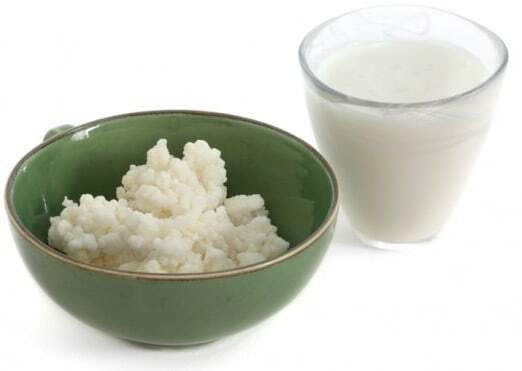 Milk kefir is similar in taste to sour milk or maas. The longer you leave it to ferment, the more sour the taste. However, there are plenty of ways to disguise the taste and get the benefits. You can combine milk kefir with banana and berries into a delicious smoothie, or with avocado and other ingredients to create a tangy guacamole. 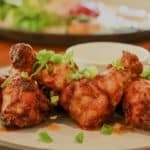 A simple Google search will reveal plenty of other tasty recipes to try out. Kombucha is a bubbly drink made from fermented black tea. The black tea is fermented through the addition of a SCOBY (symbiotic culture of bacteria and yeast) and sugar. 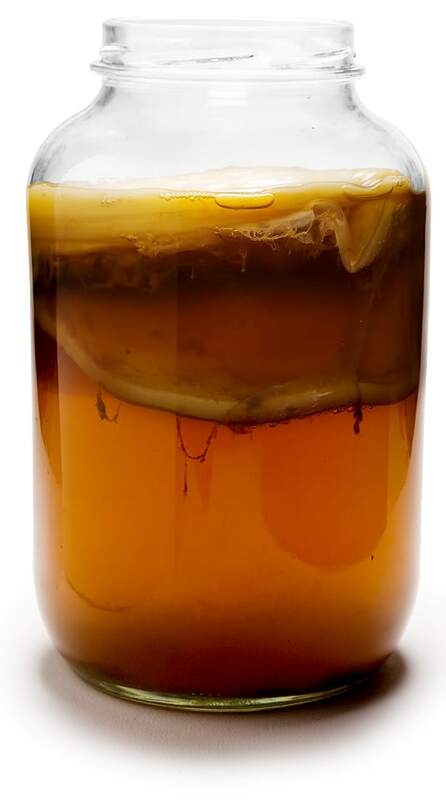 The yeast from the SCOBY feeds on the sugar added to the black tea, leaving behind a slightly alcoholic product, which the bacteria in turn eat. The bacteria from the SCOBY ferment the alcohol made by the yeast, and turn it into acetic acid. Kombucha tastes like a slightly effervescent, tangy tea drink, and can be flavoured according to your taste buds. Personally, my favourites are Ginger Mate Kombucha and Pomegranate and Green Tea Kombucha. What you might not know about Kombucha is that it also contains Glucosamines. Glucosamines are fantastic for joint health and function in that they ensure that your joints are lubricated and flexible. 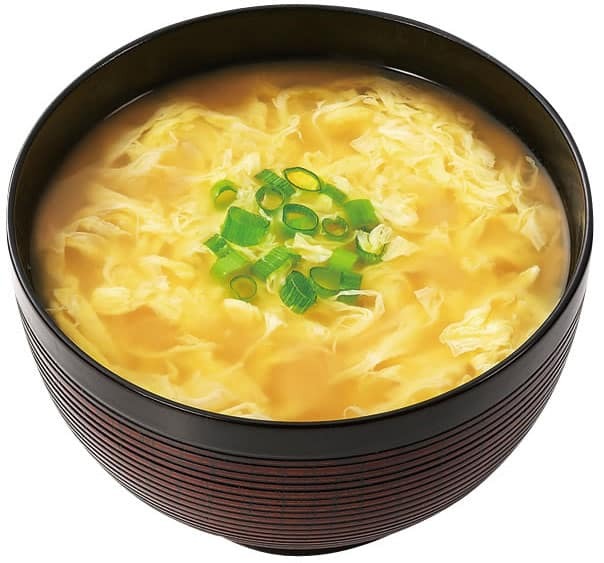 Miso is a soup-like dish, popular in Japan and China. Miso soup is actually quite delicious. Made from soybeans and koji (a culture starter made from beneficial molds, yeast and bacteria), miso needs to be left to ferment for long periods of time. The long fermentation time is necessary because the soy protein is difficult to digest. 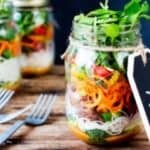 The list of fermented foods does extend well beyond these five, however these are the ones we are more likely to encounter in South Africa. Other fermented foods include yoghurt, poi, tempeh, natto, fermented vegetables and traditional buttermilk. The primary benefit when it comes to fermented foods, lies in the probiotic content. When it comes to these healthy bacteria, more is actually better. We should strive to be more like our ancestors and include probiotics from a variety of food sources on a daily basis. What a lovely comprehensive article on such a valuable ingredient in a 2016 lifestyle. Thank you for your kind words and continued support Debbie Rich!